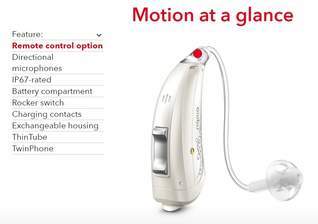 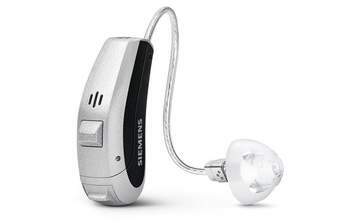 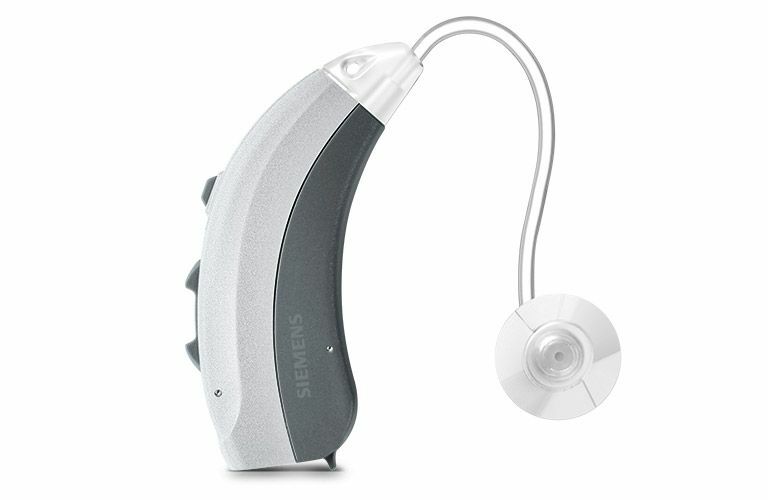 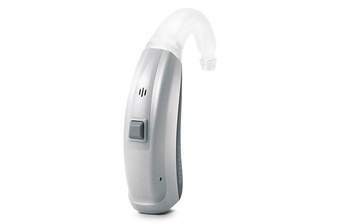 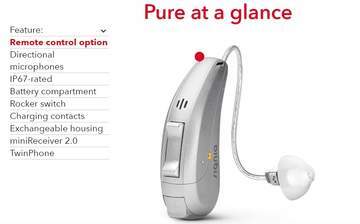 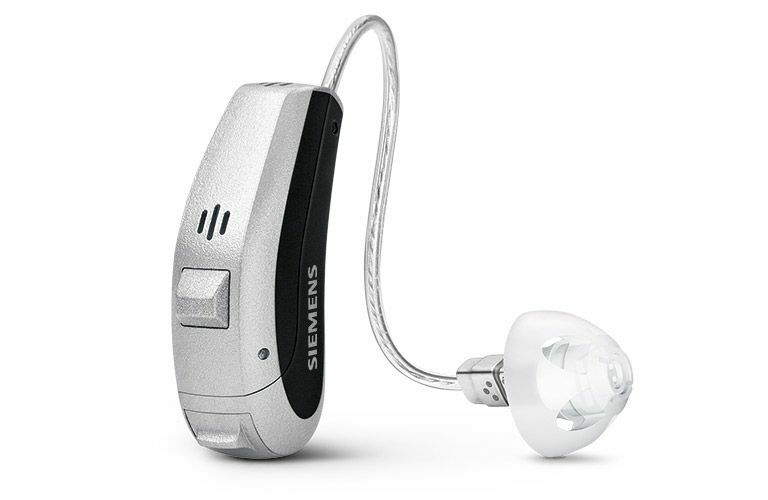 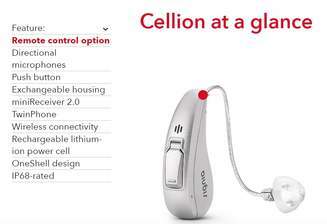 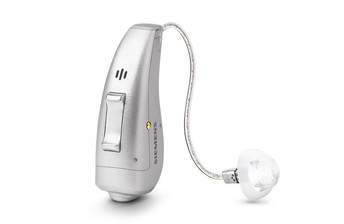 We provide a broad range of hearing aids for every requirement and all degrees of hearing loss. 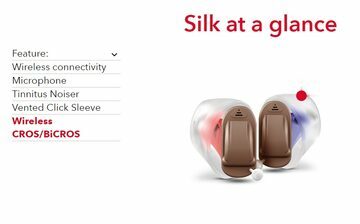 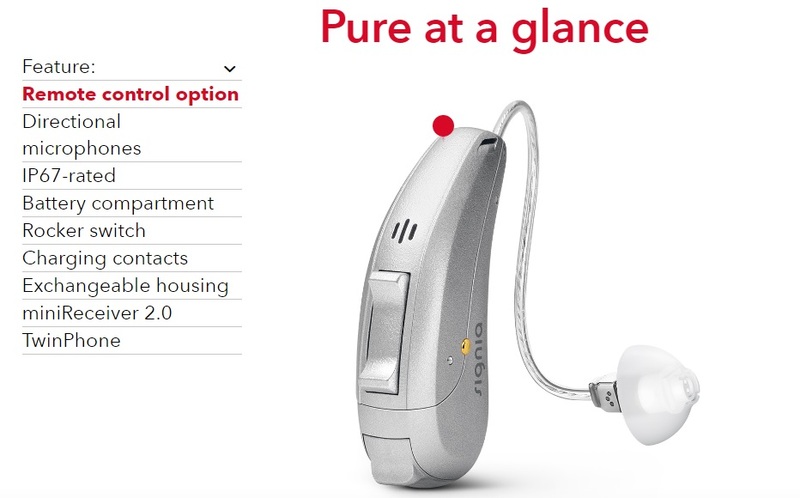 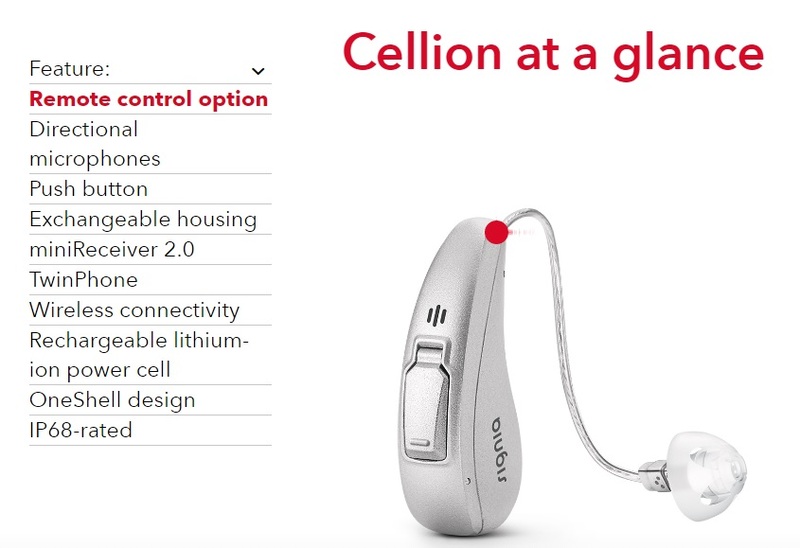 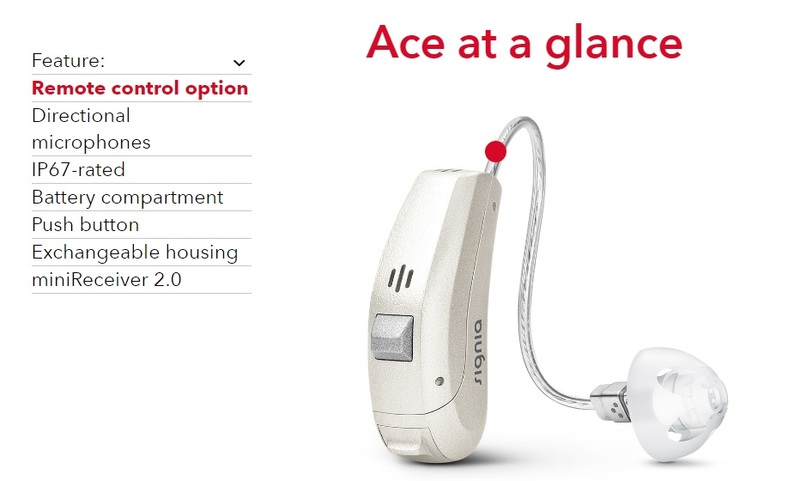 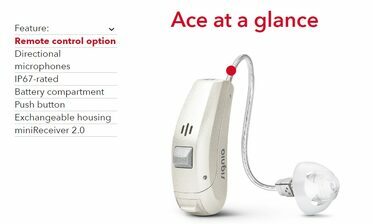 We offer our customers a wide selection from many different models and performance levels: attractive RIC hearing aids, versatile BTE hearing instruments, discreet ITE devices and swift fit Click ITEs. 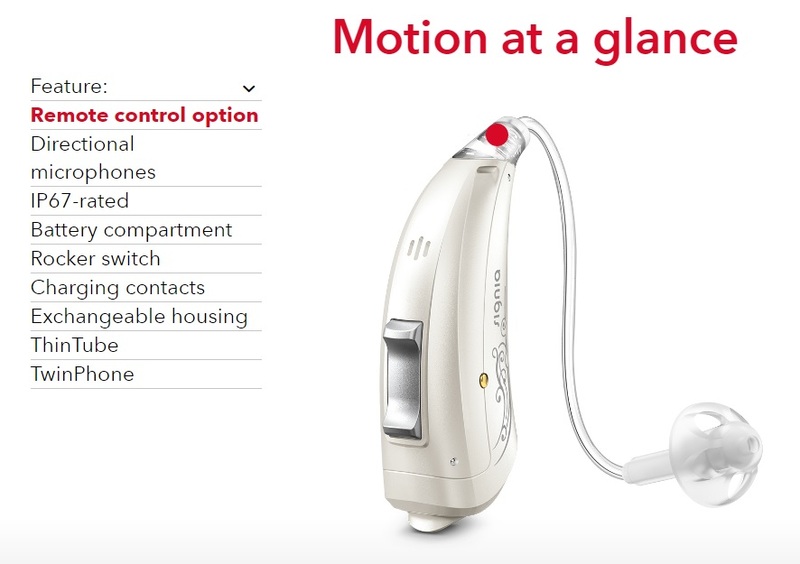 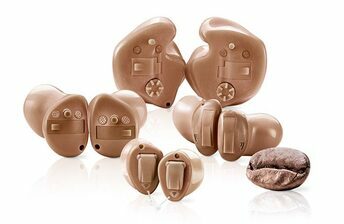 To facilitate orientation and help in the selection of the right hearing solution, all our hearing instruments are placed in three categories according to their construction models. This way, you can quickly find out which model best suits a customer’s wearing preferences. 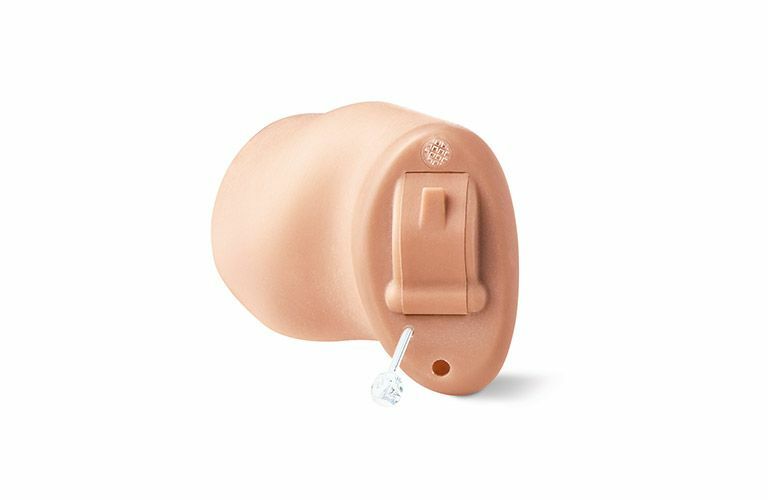 With the receiver-in-canal, RIC models have a smaller housing that sits behind the ear. 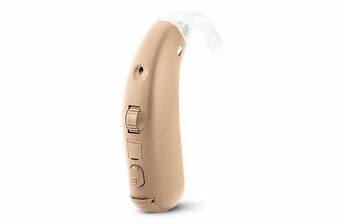 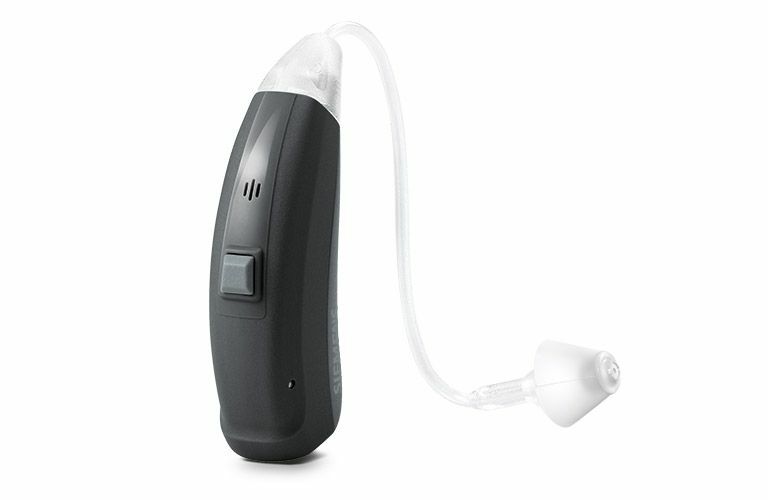 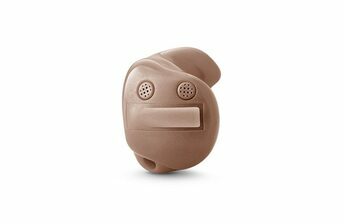 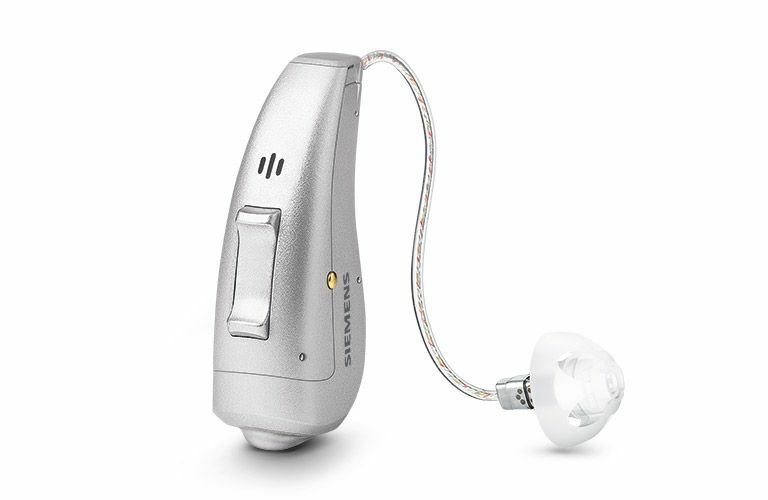 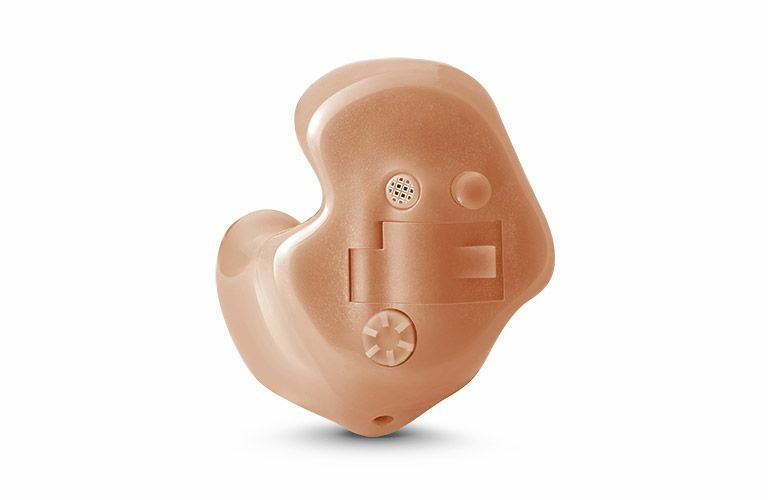 This also allows for sound transmission directly into the ear making them a powerful and subtle solution with a high level of technological convenience. 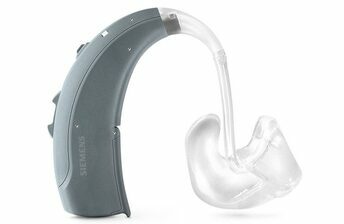 We offer a large variety of behind-the-ear models for all levels of hearing loss – the optimum solution for customers who are at ease with their hearing aids and prefer a high level of wearing and handling comfort. 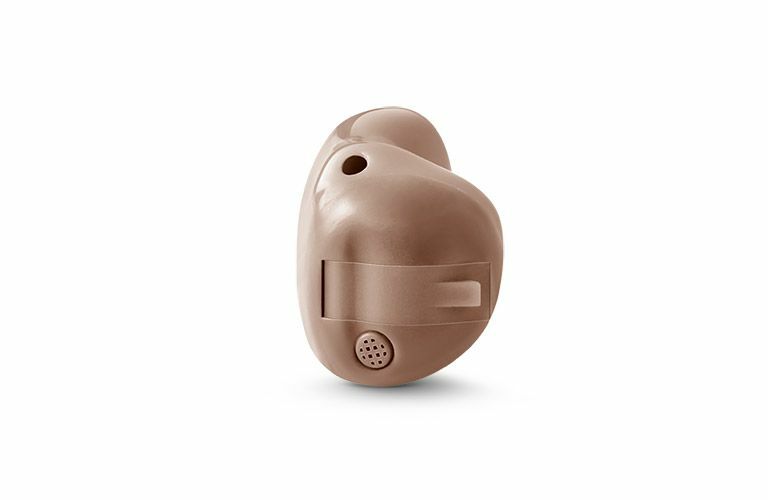 Almost invisible when worn, ITE models fit perfectly in the ear for customers who want complete discretion combined with refined technology, power and convenience. 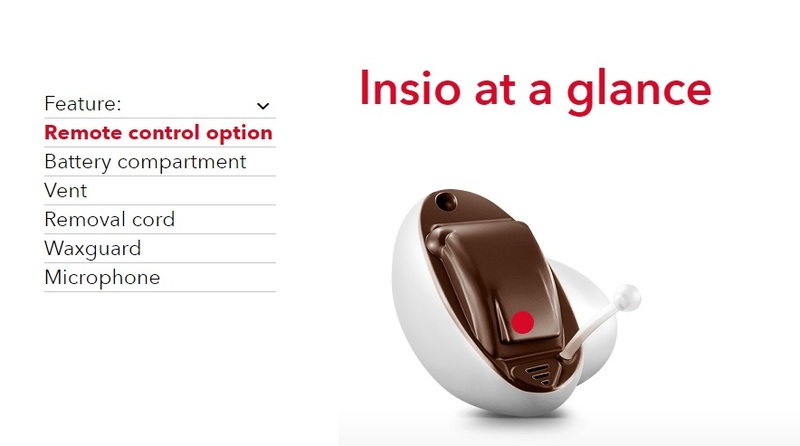 The new Click ITE models add an additional level of versatility and swift fitting with a minimum of fuss.